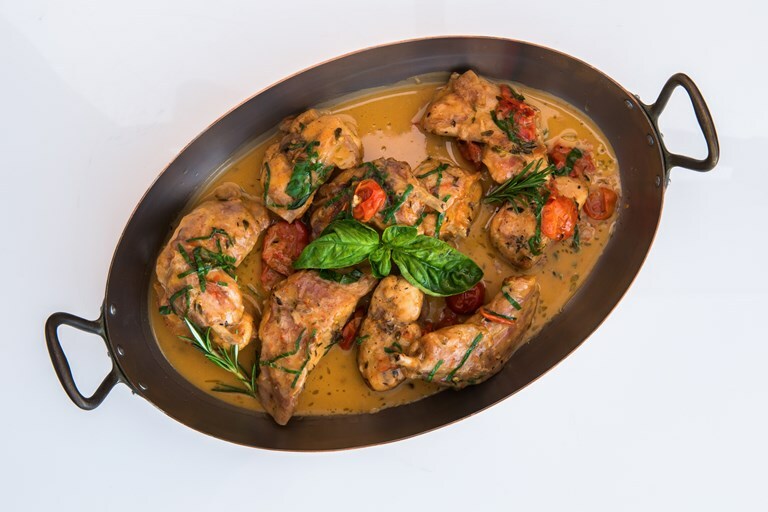 Originating on the island of Ischia off the coast of Naples, this hearty rabbit dish is perfect fare as the weather cools. Chef Andrea Migliaccio recommends serving this rabbit stew recipe with potatoes and seasonal vegetables. Capri’s only two Michelin-starred chef takes the flavours of the island’s traditional dishes and presents them in an elegant, evolved and stylish fashion.